The Department of Health’s White Paper, Choosing Health: making healthy choices easier (HMSO, 2004) sets out an agenda for enabling people to make ‘healthy’ decisions – presented as an appropriate route through the extremes of paternalism on the one hand and an unfettered market on the other. Choosing Health can therefore be understood as part of a wider move towards a self-consciously soft form of paternalism in UK public health policy. Public information, encouragement and shaping “the commercial and cultural environment we live in so that it is easier to choose a healthy lifestyle” are some of the means by which the UK Government defines its role in prompting behavioural changes regarding health. This is not simply the promotion of ‘informed choice’, but involves explicit attempts to reconfigure the environment in which people make health-related decisions – whether conscious, habitual or emotionally-driven. 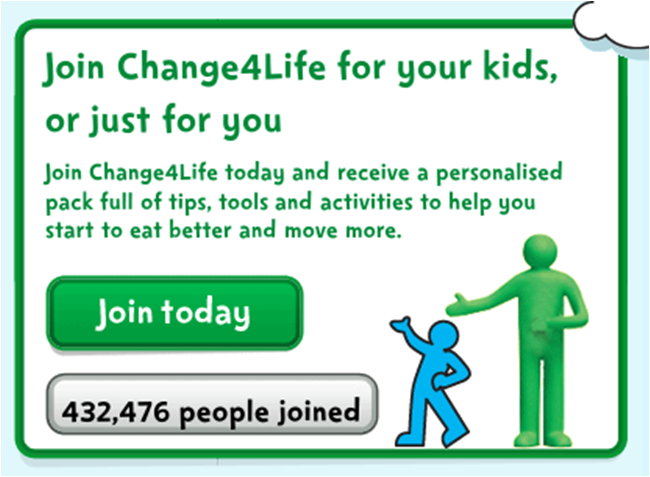 The realisation of soft paternalism in health behaviours is enabled by the tools and techniques of segmentation and social marketing, which are used in “creating a demand for health choices”. The relatively new disciplinary area of social marketing (see for example, the Institute for Social Marketing, Stirling) draws on recent psychological and behavioural insights about the socio-cultural nature of the decision-maker, their tendency towards following social norms, their systematic biases, and their fallibility in the face of complex, long-term decision-making. Segmenting involves dividing the public into categories such as ‘discovery teens’, ‘younger settlers’, ‘older jugglers’ or ‘active retirement’. In addition to tailoring messages in this way, social marketing aims to use the ‘4Ps’, known as the marketing mix: product, price, place, promotion in order to achieve a ‘social good’ such as a changing damaging behaviours, breaking bad habits and changing attitudes. This approach requires new infrastructures of governing. Research centres such as the National Social Marketing Centre (NSMC) deploy the very same tactics themselves in order to ‘socially market’ social marketing (French, 2008; Ambitions for Health, 2009). 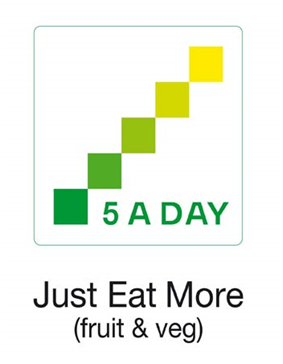 Corporate sponsorship is mobilised in order to extend the distribution channels for health promotion – for instance, within the ‘5 a day’ or ‘Change4Life’ campaigns. And Social Marketing advisors are now embedded in government departments such as DEFRA and the Department for Health, developing segmented approaches to government policy. Social Marketing is just one of the ways in which libertarian paternalist policies aim to shape decision-making environments. Its growth and potential impact requires sustained interrogation: what are the political implications of differentiating publics using segmentation models – does this create new forms of public value or constrain public solidarity and accountability in public services? Does social marketing constitute new governable subjects, seeking a more consumerist relation to the state and public services? Does this kind of psychological profiling reduce human character to the realm of socio-demographic modelling, limiting the range of alternative identities which can then be taken up? What about the irony that the rampant consumerism created through commercial marketing is now being utilised to counteract some of the problems that it produced? Or as author of VirtualPolitik, Elizabeth Losh, puts it, how can the government be both media-maker and regulator? And perhaps most critically, in transposing corporate methodologies into state practice and policy making itself, do we enjoy a more personalised debate about the delineation of public goods, or is this question sidelined by a concern instead for the differentiation of the public good for segmented publics? This entry was posted in Uncategorized and tagged advertising, behaviour, governing, health, social marketing, soft paternalism. Bookmark the permalink.